Your Guide to Halloween Fun! Your Guide to Halloween Fun! Halloween is just a few days away! It’s time for silly and spooky costumes and fun for kids of all ages. Check out this guide for a list of Halloween-themed events in Fairfax County, as well as costume and trick-or-treating safety tips. 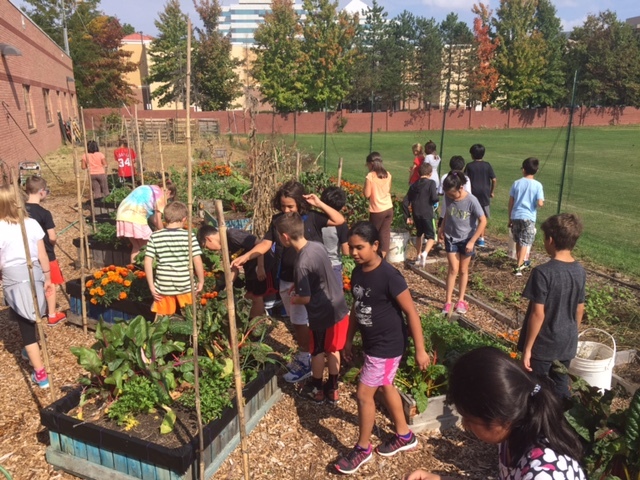 Miss Roque’s 4th Graders: Virginia Ecosystems with Mr. Misch in the School Garden! 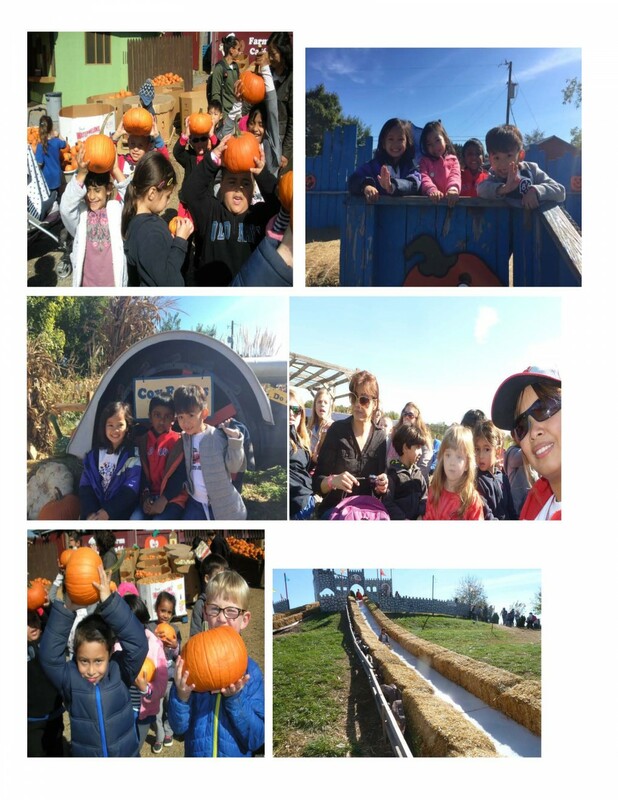 Blog by Mr. Misch: As part of the Virginia Ecosystems unit, Ms. Roque’s students hunt for insects in the garden. Found: Tiger Swallowtail Caterpillars, Lady Bugs, Harlequin Beetles (bad for cabbages and Kohlrabi), Cucumber Beetles (bad for cucumbers and melons), a great variety of bees, and one Monarch feeding off of the marigolds. Mrs. Anderson’s 5th Graders: Geotechnical Engineering Lesson with Mr. Misch! 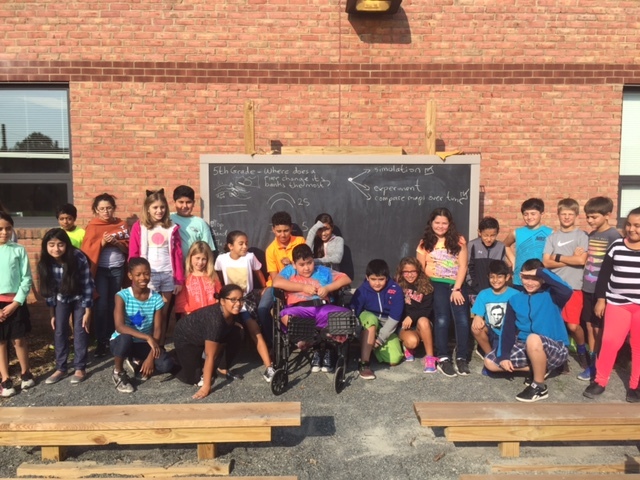 Blog by Mr. Misch: Mrs. Anderson’s students pose after a geotechnical engineering lesson in the outdoor classroom. What a pleasant option it was on such a beautiful October day.